Earlier this year, Georgians were fighting against the State Legislature cutting to zero any funding for the Georgia Council for the Arts. One of the arguments used to show a need to support the arts in Georgia was economic, citing the multiplier effect of monies invested in the different arts. Luckily, the Arts Council managed to survive by its fingernails, for this year at least. It is therefore fascinating to read of what coastal towns in England are being inspired to do, as reported in ArtDaily.org. of 5th July. They are using innovative approaches, through the arts, to regenerate the towns and bring in other economic activity. The example cited was Weston-super-Mare, in North Somerset. 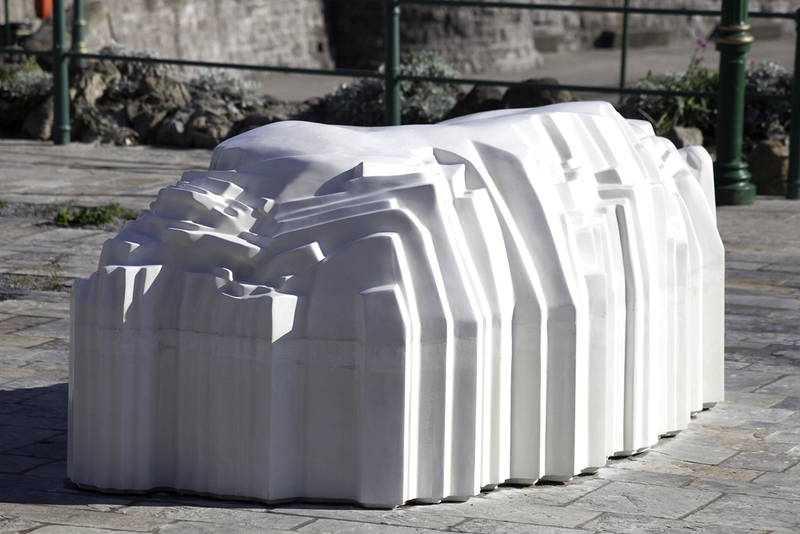 With a programme called Wonders of Weston, work by six international artists will be featured. Each of these will create a meeting place, a forum for discussion for Weston's inhabitants and visitors alike, an event to generate excitement and "buzz". What a good idea. Ruth Claxton, Tim Etchells, Lara Favaretto, Tania Kovats, in association with landscape architects Grant Associates, raumlabor berlin and Wright & Sites are the artists selected. Lots of other people are also involved, all under the auspices of the Sea Change Programme, by which the North Somerset Council was awarded funds to help regenerate Weston-super-Mare. Even the public can vote on line as to which project meets with their approval. This Sea Change programme is a national initiative by the Commission for Architecture and the Built Environment (CABE) to "place culture at the heart of the renewal of England's coastal towns, contributing to sustainable, social and economic regeneration". Such a programme is a clear vote, I would suggest, for the power of art to improve life for us all.